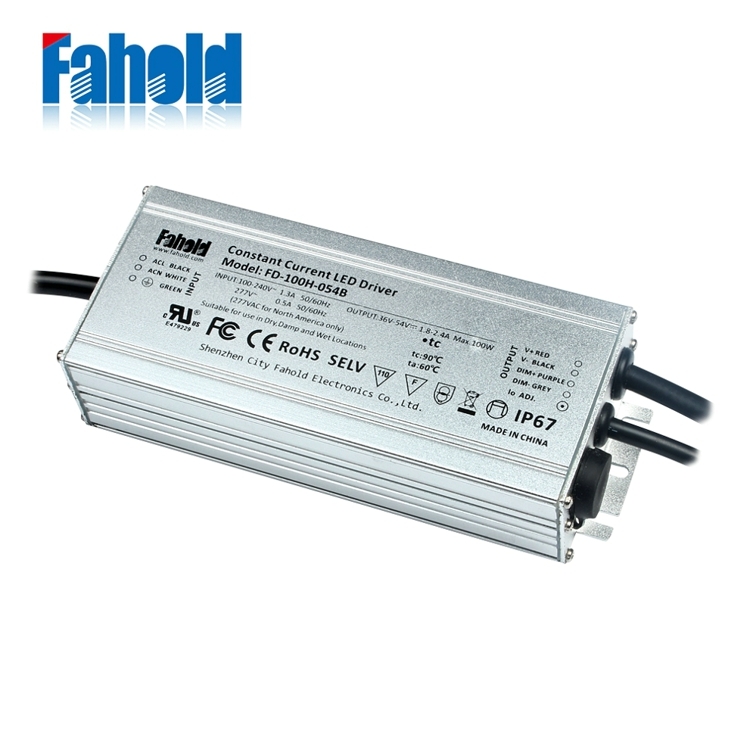 Fahold`s dimmable drivers solve the compatible problem between fluorescent lamps and LED lamps very successfully. 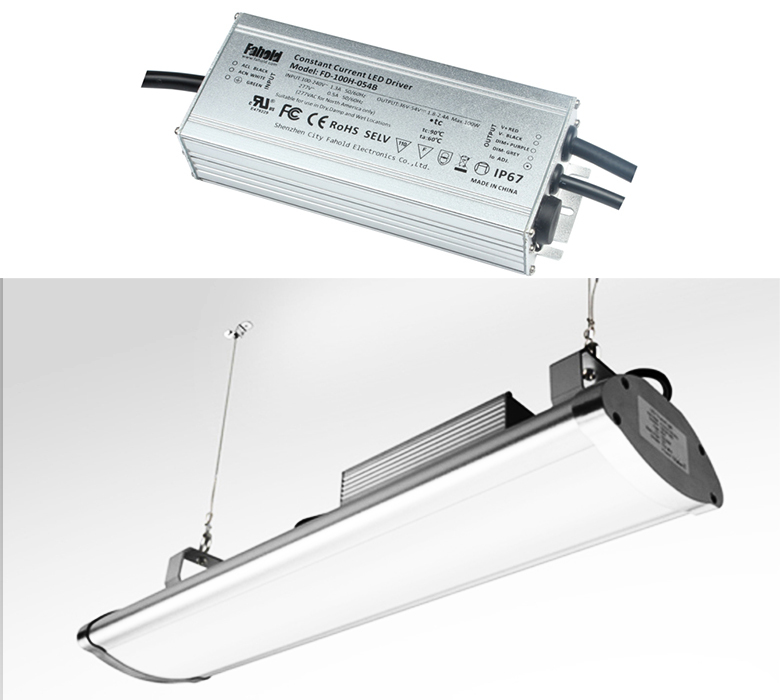 They are widely used with various kinds of capacity dimming system to control the LED ceiling light, LED downlight, LED panel lights, LED wallwashers, LED strip lights and so on. 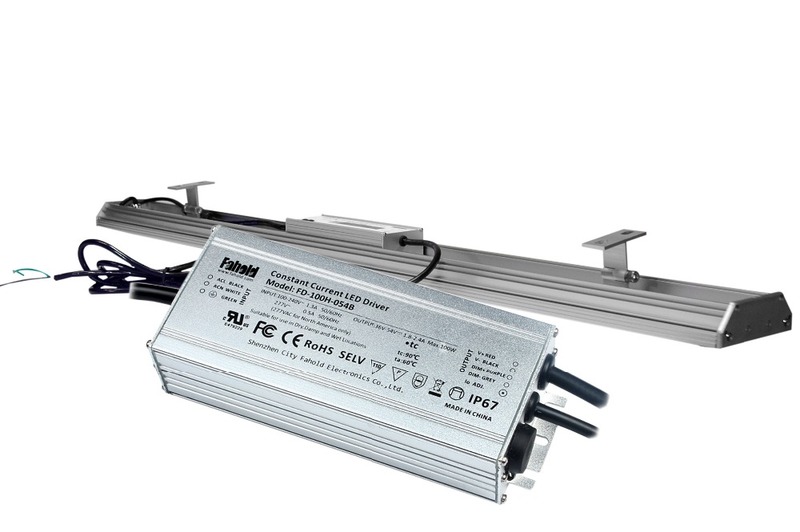 Our 0-10V/1-10V dimmers support both linear and logarithmic dimming curve, dimming the lights very smoothly and are compatible with various famous lighting control systems, such as Lutron, Dynalite, Schneider, Clipsal, Osram, Philips, ABB and so on. 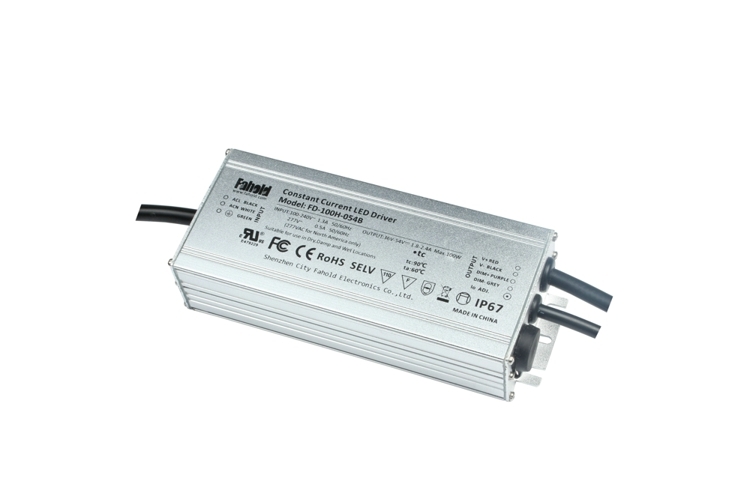 Looking for ideal Wall Pack Light Led Driver Manufacturer & supplier ? We have a wide selection at great prices to help you get creative. All the Waterproof IP67 Street Light Driver are quality guaranteed. 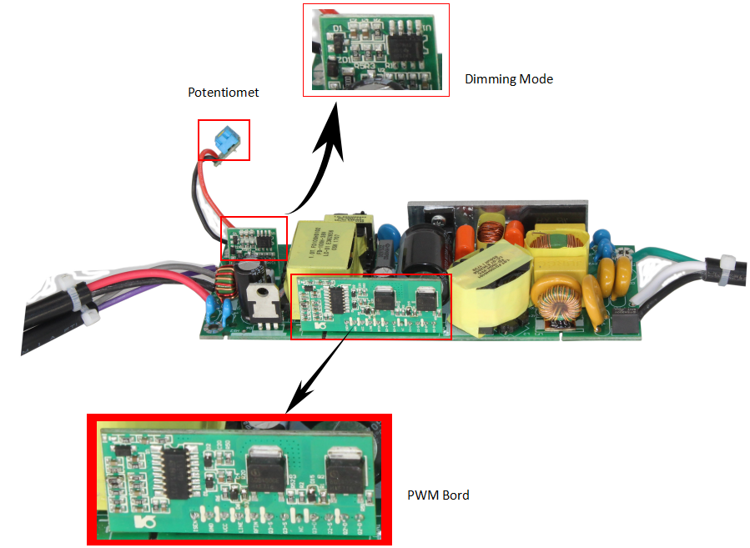 We are China Origin Factory of 36 54V Power Supply. If you have any question, please feel free to contact us.